Solar pumps are a reliable and affordable way to ensure water supply without grid power. 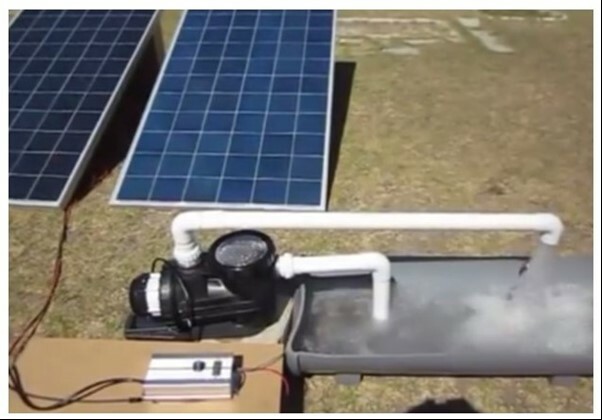 The advantage of solar pumps comes in the form of not being dependant on batteries to operate, but instead achieve autonomy by means of water storage. The Lorentz pump range can deliver water up to 240m vertical head. The maximum yield at 10m vertical lift is up to 1 000 000 litre per day on the larger pumps.